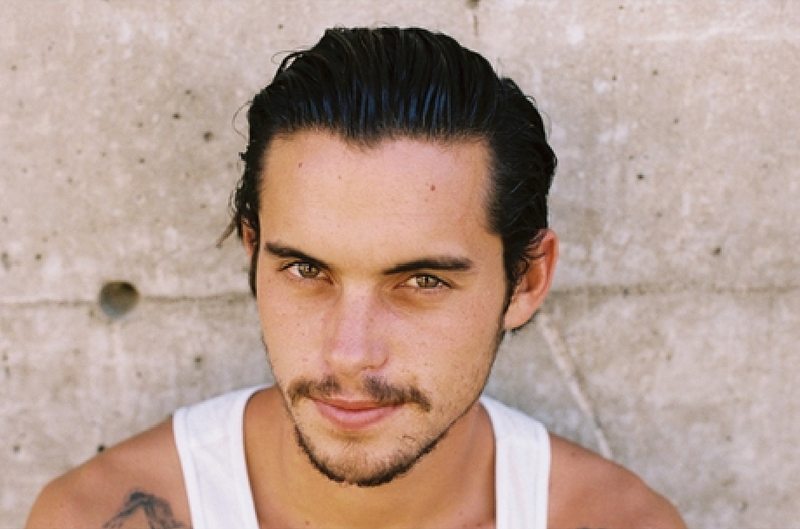 It's hard for us to even believe this, but pro skateboarder Dylan Rieder passed away Oct 12 after a battle with cancer. The 28-year-old and ever-stylish skater had been battling leukemia for the past year, according to The Ride Channel, before he sadly succumbed to complications cause by the devastating disease. 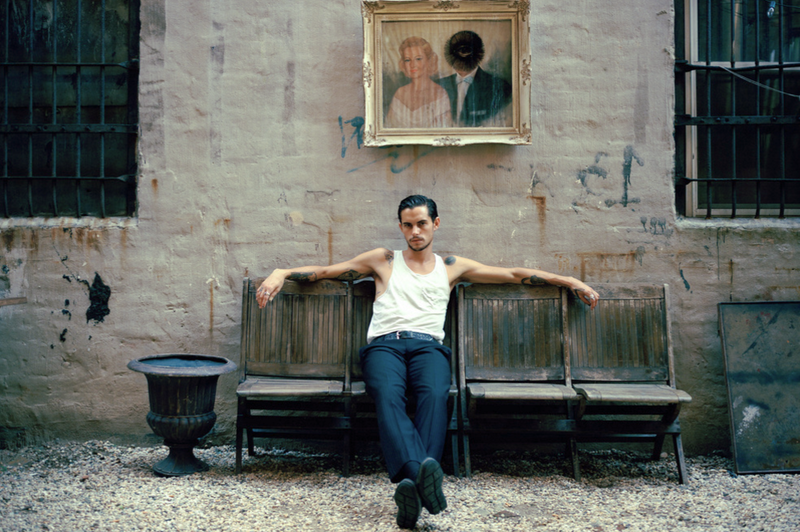 Dylan Rieder's flawless style, unmatched power, and epic video parts set him apart from his contemporaries and influenced an entire generation of skaters. He began skateboarding professionally at just 9 years old in Westminster, CA where he grew up, and quickly gained notoriety for working with skate companies like Birdhouse, Osiris, Rasa Libre, Quicksilver, Huf, F*cking Awesome, and Alien Workshop. Aside from skateboarding, Rieder stumbled into a successful modeling career, eventually establishing himself in the fashion realm and pulling jobs like DKNY's spring 2014 ad campaign, alongside supermodels Cara Delevingne and Jourdan Dunn.